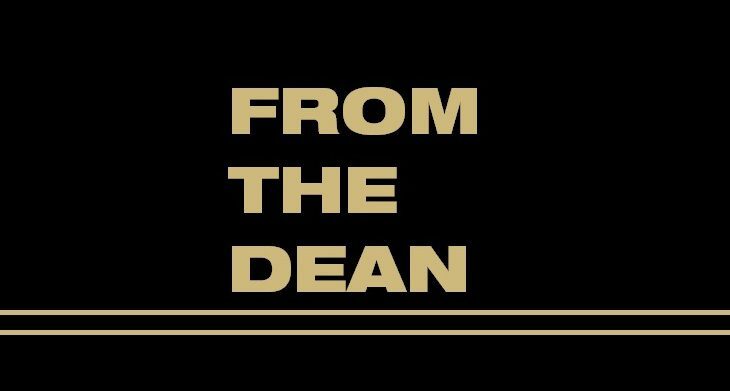 From the Dean – SEHD Impact! Click here to access the conference program (PDF). Please join your colleagues for the 12th Annual Undergraduate Experiences Symposium: Student Success and Equity: Faculty, Staff and Student Roles | Friday, October 7th | 8:00AM – 3:00PM Click here to RSVP!